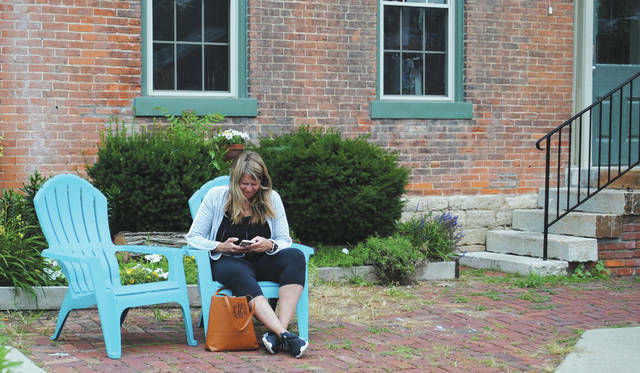 Whitney Vickers | Greene County News Downtown Yellow Springs was busy on a recent Monday as individuals made their way in and out of the shops that line Xenia Avenue in the village. 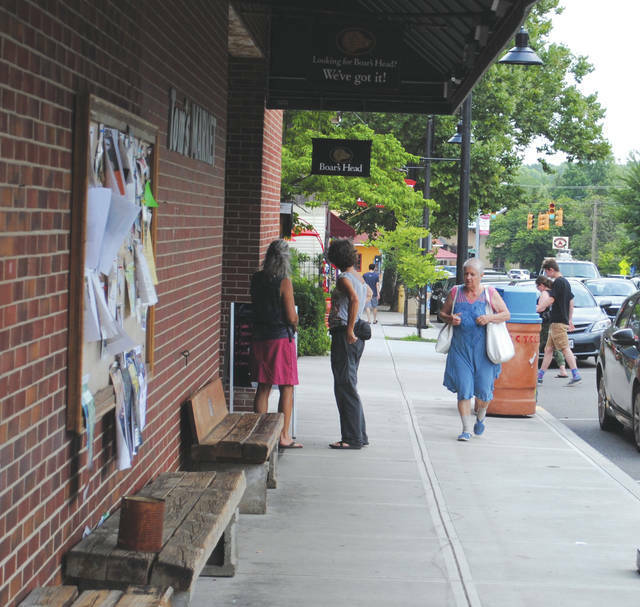 Downtown Yellow Springs was busy on a recent Monday as individuals made their way in and out of the shops that line Xenia Avenue in the village. https://www.fairborndailyherald.com/wp-content/uploads/sites/50/2018/07/web1_dtys3.jpgWhitney Vickers | Greene County News Downtown Yellow Springs was busy on a recent Monday as individuals made their way in and out of the shops that line Xenia Avenue in the village. 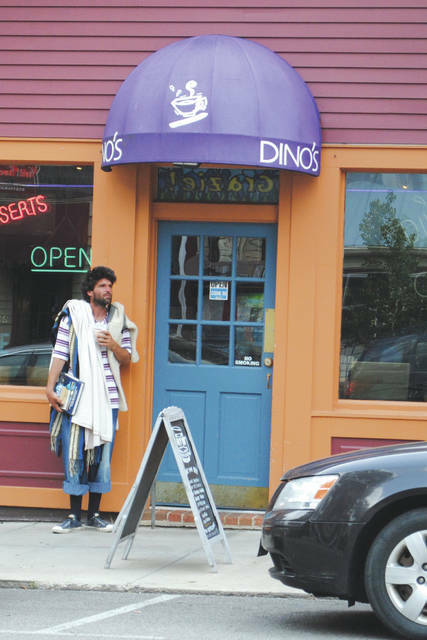 https://www.fairborndailyherald.com/wp-content/uploads/sites/50/2018/07/web1_dtys1.jpgWhitney Vickers | Greene County News Downtown Yellow Springs was busy on a recent Monday as individuals made their way in and out of the shops that line Xenia Avenue in the village. https://www.fairborndailyherald.com/wp-content/uploads/sites/50/2018/07/web1_dtys2.jpgWhitney Vickers | Greene County News Downtown Yellow Springs was busy on a recent Monday as individuals made their way in and out of the shops that line Xenia Avenue in the village.